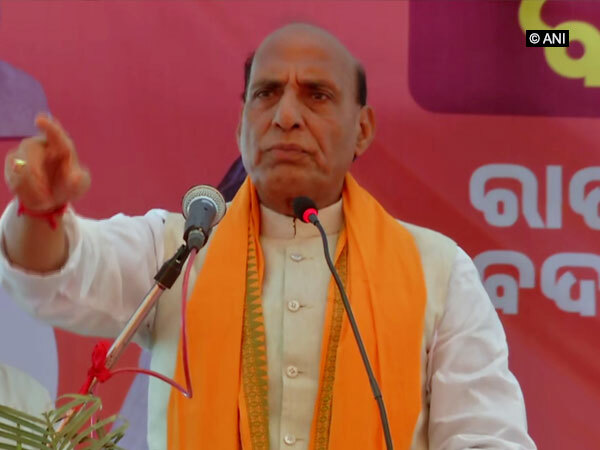 Nayagarh (Odisha) [India], Apr 19 (ANI): Union Home Minister Rajnath Singh on Friday hit out at the Congress party and its president Rahul Gandhi for promising to remove poverty, saying that similar statements were made by his party leaders in the past, but in vain. Agartala (Tripura) [India], Apr 19 (ANI): Communist Party of India-Marxist Secretary General Sitaram Yechury on Friday urged the Election Commission of India (ECI) to conduct re-polling at 464 booths in west Tripura Lok Sabha constituency, where the polling took place on April 11. 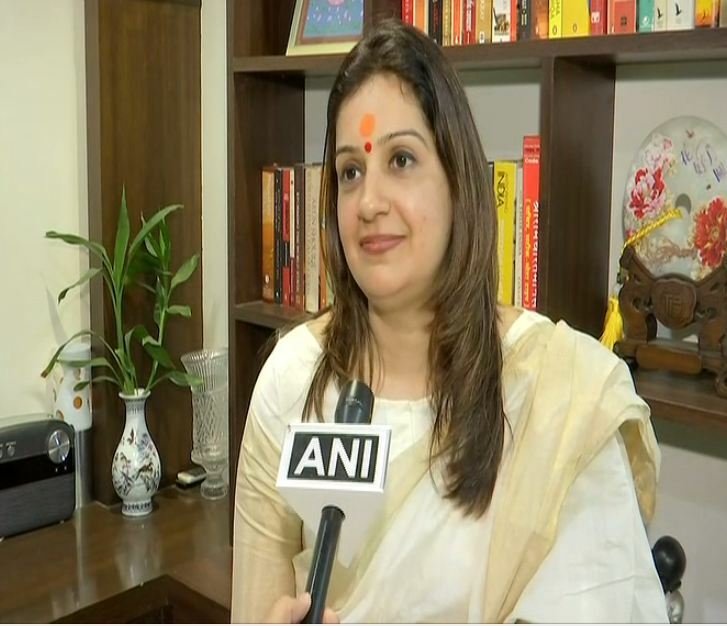 New Delhi [India], Apr 19 (ANI): Soon after Priyanka Chaturvedi shifted loyalty and joined the Shiv Sena, Congress spokesperson Randeep Surjewala said it is a matter of pain for the party and wished her luck for future. 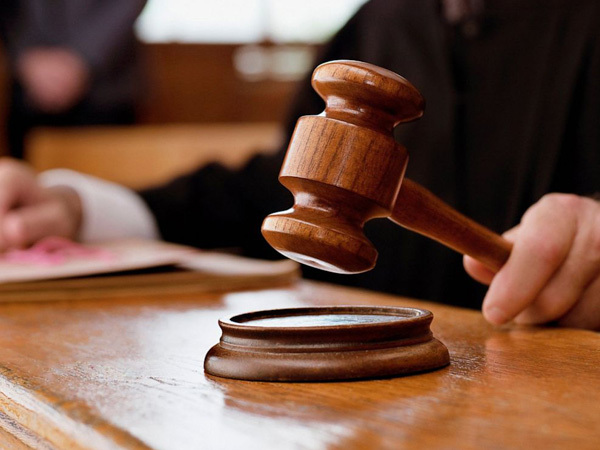 New Delhi (India) Apr 19 (ANI): In an unprecedented incident, a prisoner on Friday alleged that 'Om' symbol has been engraved on his back while he was in judicial custody and lodged in the Tihar Jail. 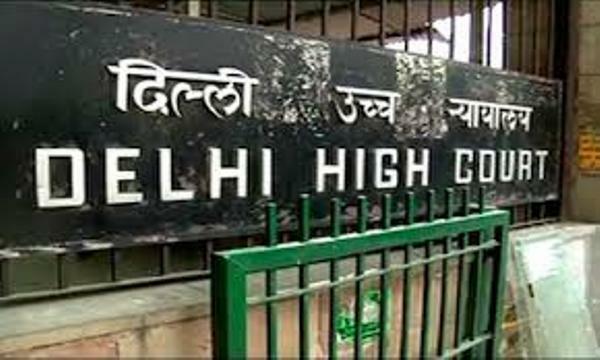 New Delhi (India) Apr 19 (ANI): The Labour Courts and two Central government industrial tribunals were shifted to newly-built Rouse Avenue Court Complex from the Dwarka District Court premises and will commence operations there from May 1. 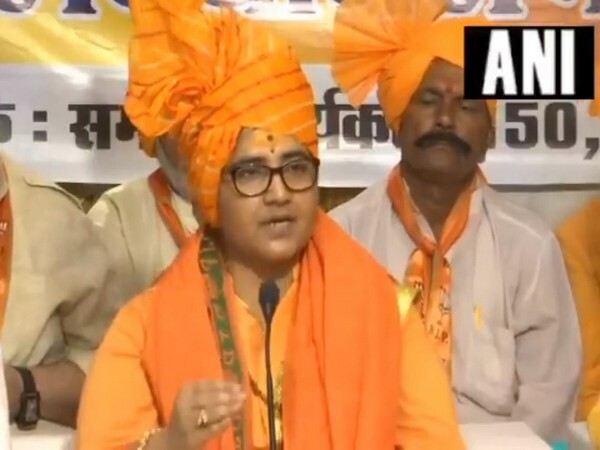 Mainpuri (Uttar Pradesh) [India], Apr 19 (ANI): Bahujan Samaj Party (BSP) chief Mayawati on Friday sought votes for Samajwadi Party (SP) patriarch Mulayam Singh Yadav, as the leaders shared the stage at a rally here for the first time after the infamous Lucknow guest house episode. 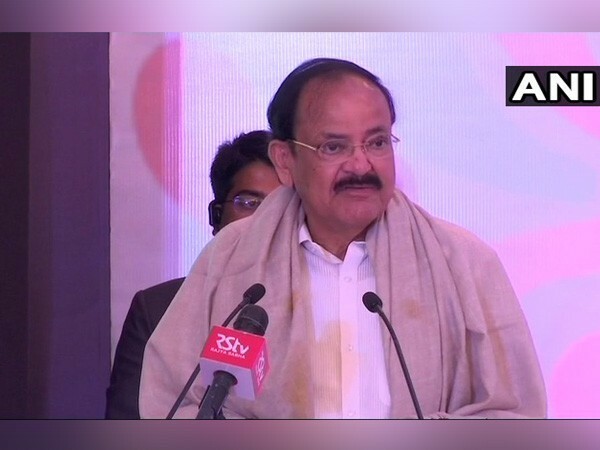 Hyderabad (Telangana) [India], Apr 19 (ANI): The nation could not accelerate its progress unless women were involved as equal stakeholders in every sphere, said Vice President M Venkaiah Naidu on Friday while talking about women empowerment. 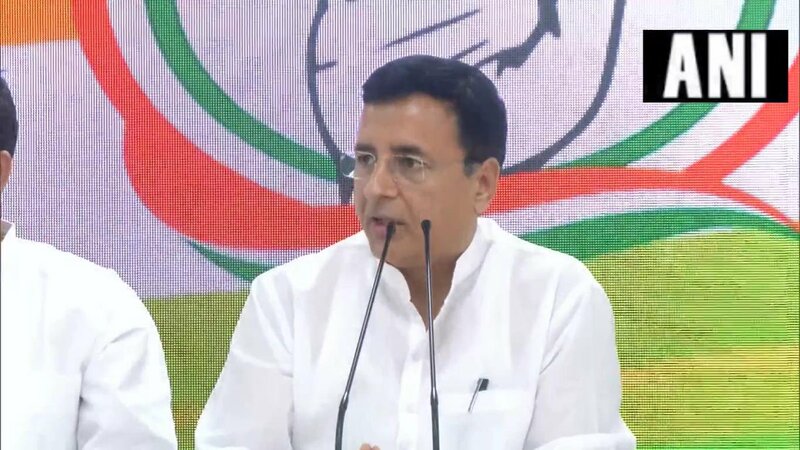 Dinajpur (West Bengal) [India], Apr 19 (ANI): CPM candidate from Raiganj Mohammed Salim on Friday demanded re-polling at 24 booths of the parliamentary constituency, alleging booth capturing and hooliganism by the armed goons of Trinamool Congress (TMC) inside these polling stations. Mainpuri (Uttar Pradesh) [India], Apr 19 (ANI): Samajwadi Party (SP) patriarch Mulayam Singh Yadav on Friday said the BSP chief Mayawati has always supported him whenever he was in need, as the leaders shared the stage for the first time after the infamous 1995 guesthouse episode. 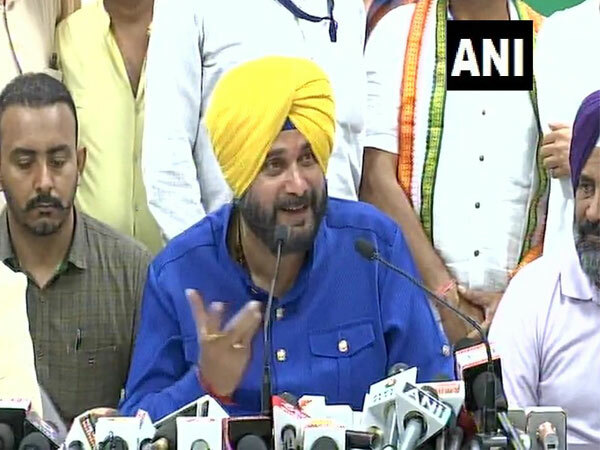 Raipur (Chhattisgarh) [India], Apr 19 (ANI): Congress leader Navjot Singh Sidhu on Friday likened Prime Minister Narendra Modi to leech and accused him of sucking the blood of commonman while favouring few crony capitalists.